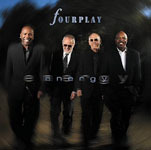 For two decades, the contemporary jazz quartet known as Fourplay has enjoyed consistent artistic and commercial success by grafting elements of R&B, pop and a variety of other sounds to their unwavering jazz foundations. 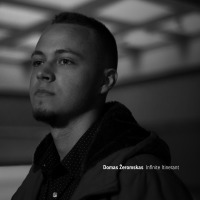 In the course of a dozen recordings—six of which have climbed to the top of Billboard’s Contemporary Jazz Album charts – the supergroup has continued to explore the limitless dimensions and permutations of jazz while at the same time appealing to a broad mainstream audience. 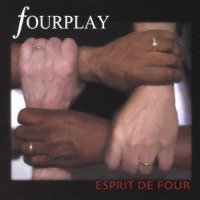 The Fourplay story begins in 1990, with keyboardist Bob James, who had already established himself as a formidable figure in keyboard jazz – not just as an instrumentalist but as a composer and arranger as well – with solo recordings dating as far back as the mid 1960s. In 1990, James reunited with his old friend, session drummer, producer, composer & recording artist Harvey Mason (Herbie Hancock, Barbra Streisand, Notorious B.I.G. 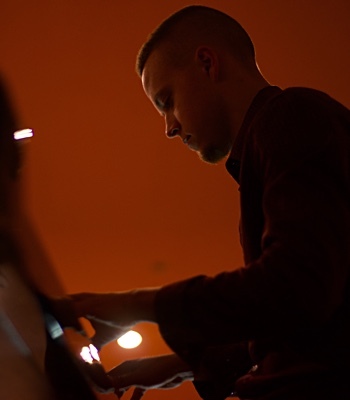 ), during the recording of James’ Grand Piano Canyon album. 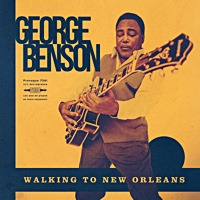 Also involved in the project were guitarist Lee Ritenour (Sergio Mendes) and bassist/vocalist Nathan East (Barry White, Eric Clapton, Phil Collins). 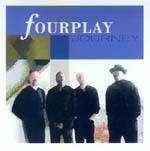 The Grand Piano Canyon sessions marked the genesis of the group that eventually came to be known as Fourplay. Their self-titled debut album was released in 1991, and included a blend of jazz, R&B and pop. The original lineup of James/Ritenour/East/Mason stayed together for three successive albums, including Elixir (1994), a set that features some high-profile guest vocalists: Phil Collins, Patti Austin and Peabo Bryson. East also delivers some noteworthy vocal contributions on Elixir, and has continued to do so throughout most of Fourplay’s subsequent studio outings. 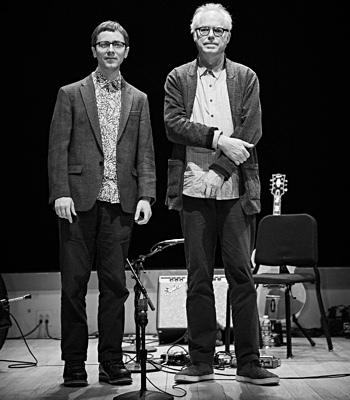 Ritenour, whose guitar work in tandem with James’ keyboards served as the cornerstone of the early Fourplay sound, left the lineup in the mid-1990s and was replaced by Larry Carlton (The Crusaders, Joni Mitchell, Quincy Jones). Carlton made his first studio appearance with the band with the release of 4 in 1998. 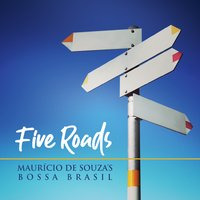 4 included compositions by all four members, as well as an impressive crew of guest vocalists: El Debarge, Babyface Edmonds, Kevyn Lettau and Shanice. The sense of experimentation continued with the 2002 release of Heartfelt. The material in this set emerged from a series of improvisational performances that were assembled into full compositions. 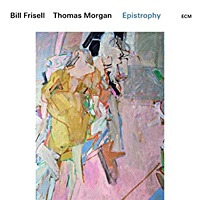 As a result, the tunes have less clearly defined melodies, but the overall album is both exploratory and accessible at the same time. 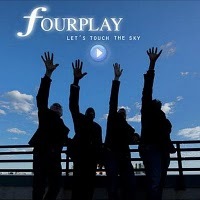 XFourplay joined the prestigious roster of artists on Heads Up International, a division of Concord Music Group, with the 2008 release of Energy, which spent three consecutive weeks at the top of Billboard’s Contemporary Jazz chart. 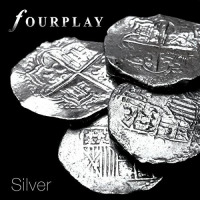 The album grafts a variety of sounds – R&B, pop, African and more – to Fourplay’s unwavering jazz foundations. In addition to vocals by East, Energy features a vocal track by bassist Esperanza Spalding. 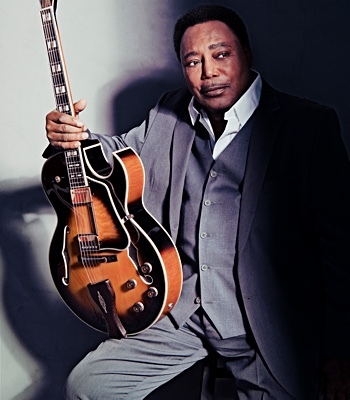 After 12 years with the group, Carlton left in April 2010 to delve further into his solo career, and the band welcomed its newest member, multi-faceted virtuoso guitarist, Chuck Loeb. His musical contributions undoubtedly enhance the creativity and pursuit of excellence Fourplay has enjoyed in the studio and on the stage. 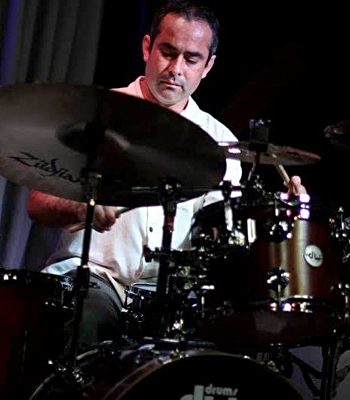 Loeb makes his highly anticipated debut with the quartet on Let’s Touch The Sky, the band’s new recording scheduled for release in October 2010. The album also includes thrilling performances by guest vocalists Anita Baker and Ruben Studdard. All About Jazz musician pages are maintained by musicians, publicists and trusted members like you. Interested? 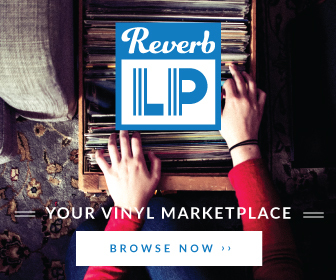 Tell us why you would like to improve the Fourplay musician page.